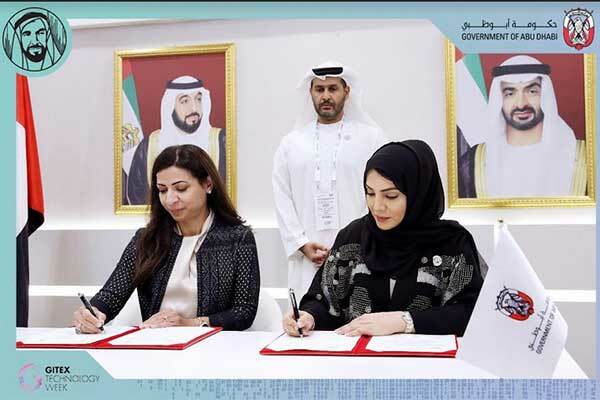 The Abu Dhabi Smart Solutions and Services Authority (ADSSSA) has launched its ‘Abu Dhabi Government Digital Payment platform’ (ADPay) at the recently concluded Gitex Technology Week 2018, in Dubai. Launched in collaboration with the First Abu Dhabi Bank (FAB), the platform is a testament to the ADSSSA’s support for the Abu Dhabi Digital Transformation Program’s effort to build a sustainable and knowledge-driven economy, a statement said. Apart from improved services, ADPay is also expected to improve the business climate in the capital city in line with the government’s economic diversification policy and result in easy online processing of transactions without visiting ADSSSA’s services centres. The Authority has developed the future model of government services in Abu Dhabi according to the categories of customers and the service channels they use. The service channels include digital platforms and physical call and unified service centres. Key platforms and capabilities were identified to support the implementation of this model, with digital payment has been identified as one of the major channels for its success. “Given our extensive experience in the payments industry, ADPay will enable government entities to receive payments in an easy, unified and secure manner. To achieve this, we will build a state-of-the-art integrated payment solution in line with the international standards. We are proud to be part of the government’s transformation journey and we will strive to meet its requirements in every possible manner. “The move demonstrates FAB’s commitment to create strategic partnerships to provide value to our clients and offer innovative solutions to enable them to grow stronger,” she added. The platform aims to consolidate the payment interfaces across all government channels to one destination, enabling users to register using a unified access and verification system. They will be able to pay several government services in a single platform by creating a shopping basket for all government services and creating their digital portfolios.